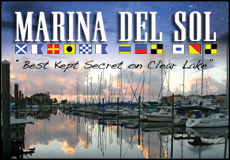 By utilizing the latest technology in live, high definition, interactive web cameras, Saltwater-Recon.com is becoming the “Know Before You Go” resource for millions of people. Whether boating, fishing, or observing real-time conditions, Saltwater-Recon.com’s array of coastal HD cameras, combined with expert boating, fishing and weather content will give visitors the information needed to plan a safe and successful day on the water. In addition to aiding the public with their decision-making, Saltwater-Recon.com aims to provide government entities, such as NOAA, U.S. Coast Guard, N.W.S., U.S. Army Corp. of Engineers, Texas Parks & Wildlife Department, as well as local news, and maritime logistics companies the information they need to make time-critical, and potentially life-saving, operational decisions. It has been a long-time dream of ours to be able to look at the water from the comfort of our own home. Not everyone has the luxury of living close enough to the bay to be able to pop over and check out the water before an outing. Well, we have made that dream a reality. With the help of our site sponsors and the Saltwater-Recon Team, CTO, Broc Adams and CFO, Larry Perez, (both BOI’s), we are using industry-leading, HD cameras that pan, tilt, and zoom with the click of a mouse to provide our users with the highest quality video stream, and YOU control the cameras! Our site allows the user to point the camera and even adjust how close they want to get with 30X zoom capabilities. 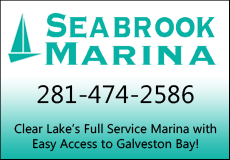 We currently have cameras in three locations; Trinity Bay, the Galveston Causeway and San Luis Pass. We are currently working on adding another three camera sites by the end of March 2017. New camera locations will include a Galveston beach cam, Seabrook and two cams at Seawolf Park to give users expansive views of the Galveston Ship Channel! 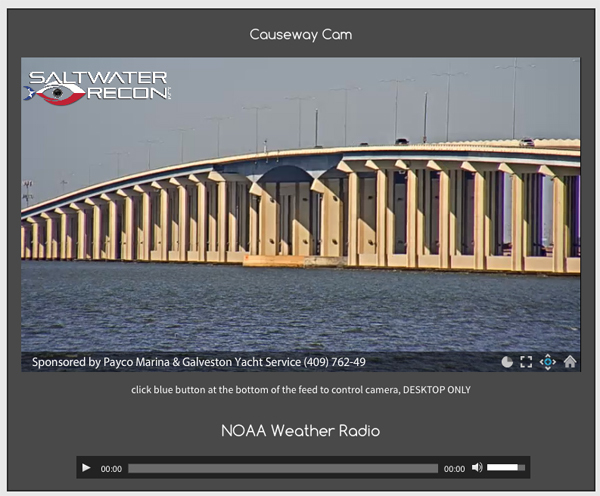 Along with our HD, interactive webcams, we also have some amazing bay/weather content including tide charts, access to weather/water information from NOAA buoys, weather radar and wind speed maps. 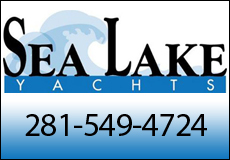 We also have a full-time meteorologist on staff to bring our users the best, most up-to-date conditions of greater Galveston Bay. We are also working on a very exciting new algorithm to bring bay conditions and weather forecasting into the 21st century. But that’s all we can say about that for now… please stay tuned to Saltwater-Recon.com and our Facebook page for updates on all the latest happenings and tournaments around the greater Galveston Bay complex through our EVENTS page, or check out the exclusive offers and coupons on our DEALS page. 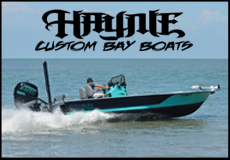 We are excited for the opportunity to continually expand our network of cameras to bring real-time, reliable weather and bay conditions to anglers, boaters, and saltwater enthusiasts. PLEASE HELP FIX THE LIVE CAMS ON PELICAN ISLAND AT SEAWOLF PARK! IT BRINGS BACK MEMORIES OF WHEN WE WERE YOUNGER & FISHED THERE FROM THE SIDEWALK/PARKING AREA ON OUR HONEYMOON MANY YEARS AGO! We aren’t able to go there anymore.